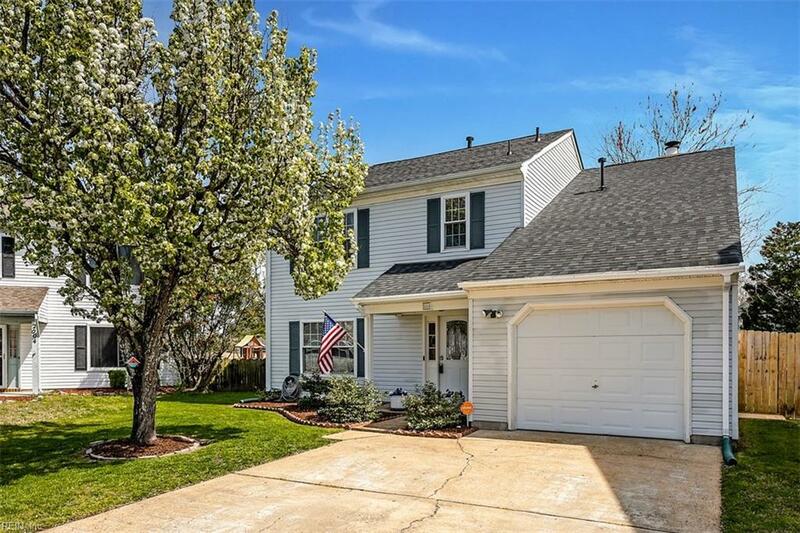 2008 Springside Ct, Virginia Beach, VA 23456 (#10250394) :: Abbitt Realty Co. Absolutely Gorgeous Home! This home has been Meticulously kept and shows a very high level of Ownership!Many Upgrades throughout! Featuring Newer- Roof, HVAC, Windows, Plantation Shutters, and Blinds all donein (2014). 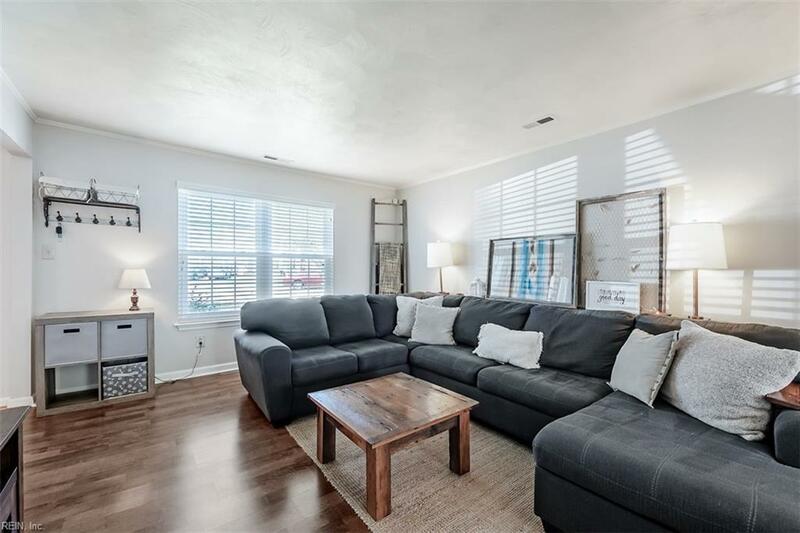 New Laminate Flooring throughout (2016), New Shed (2018), New Flooring Guest Bath(2018) andBeautifully Remodeled Master Bath with Custom Tile (2018). 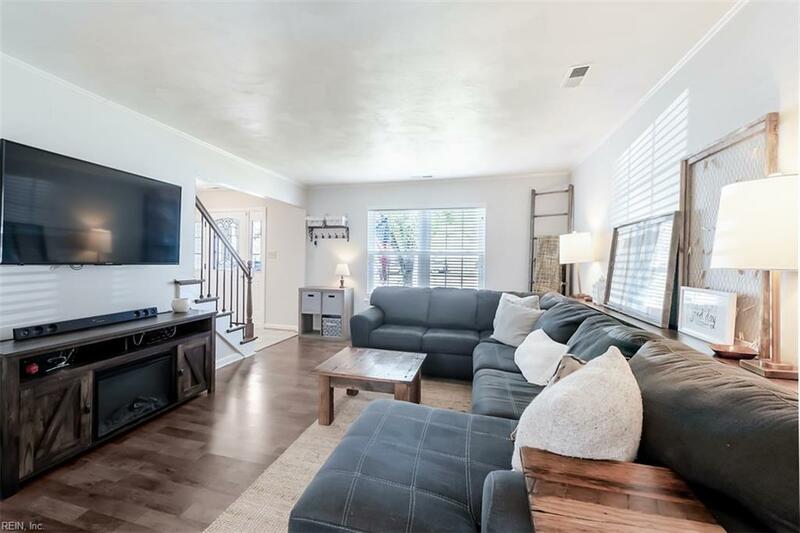 Great layout with 2 Living rooms, with one off theDining Room and one located off the kitchen. Amazing backyard with deck overlooking stunning Golf Courseand lake views, great for family and entertaining! 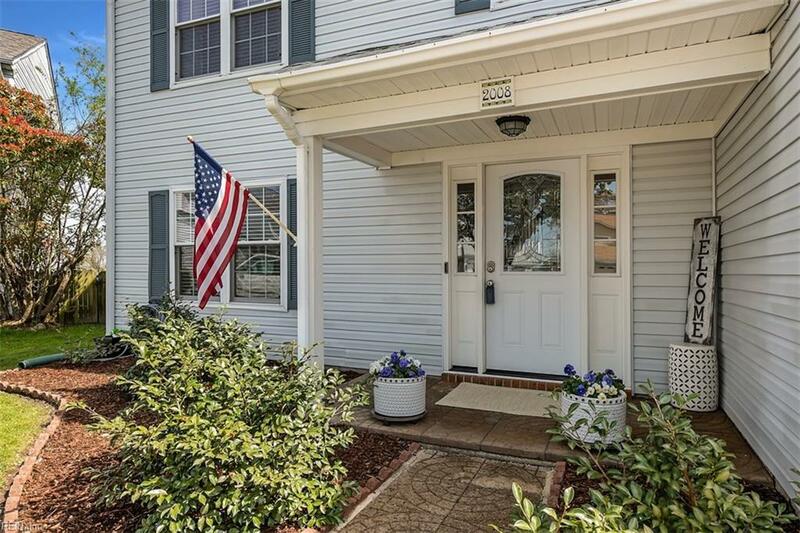 Located in the heart of Virginia beach in a BeautifulNeighborhood with a community pool, playgrounds, and clubhouse in sought after Glenwood.